Actress Kangana Ranaut is confident about having "special" visual effects in her upcoming film "Manikarnika: The Queen of Jhansi". "Manikarnika is a very special project for us and the quality of work our VFX team Prime Focus is providing us with is extraordinary. We have got tremendous positive feedback for our teaser`s VFX. With the kind of passion and dedication our VFX team is working towards the deadlines is exemplary and heart-warming. "We have something very special in our hands. 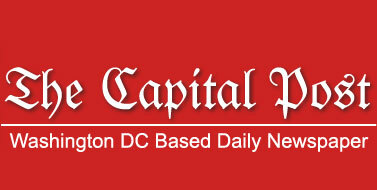 We are very excited for the film`s release but we have a lot of work to accomplish," Kangana said in a statement. 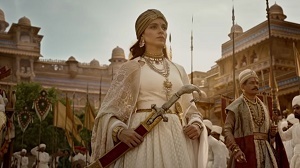 Produced by Zee Studios and Kamal Jain, "Manikarnika: The Queen of Jhansi", directed by Radha Krishna Jagarlamudi, is slated to release on January 25, 2019. The movie has been in the midst of a controversy ever since the news of Kangana stepping in behind the camera to direct patchwork emerged.